When growing a tech startup, two heads are always better than one. With the right support in place, a startup co-founder can help you unlock all-new discoveries, growth strategies, and more. "In our experience, startups with a strong founding team scale at a much higher velocity than those without,' says Tina Wung, Senior Director of Marketing at RocketSpace. "Co-founders provide the directional insight, resources, and knowledge needed to take the startup to the next level." Unfortunately, even with a co-founder in place, growing a tech startup is no easy task. From product development to customer acquisition, every decision must be made with exact precision. The best startup co-founders will possess complementary skillsets to make this decision-making process easier. "As long as the chemistry works and you share a common vision, having someone else invested in the business from the beginning can provide you with enormous support as well as with fresh perspectives," says Ajay Yadav, founder and CEO at Roomi. The first step to finding the right co-founder is crafting a "job description." What qualities are you looking for in potential candidates? What skills does the co-founder absolutely need to have? The right partner will have the right combination of skills, knowledge, and vision. Moreover, the co-founder should align with your startup's core mission and values. "Take a hard look at your own business strengths and weaknesses, and write down what partner skills and experience would best complement yours," says Martin Zwilling, contributor at Entrepreneur. Supportiveness: Does your business partner have your back? Gratifying: Does working together feel fulfilling? Morale Boosting: Does your business partner get you excited about your business? Integrity: Do you trust your business partner? 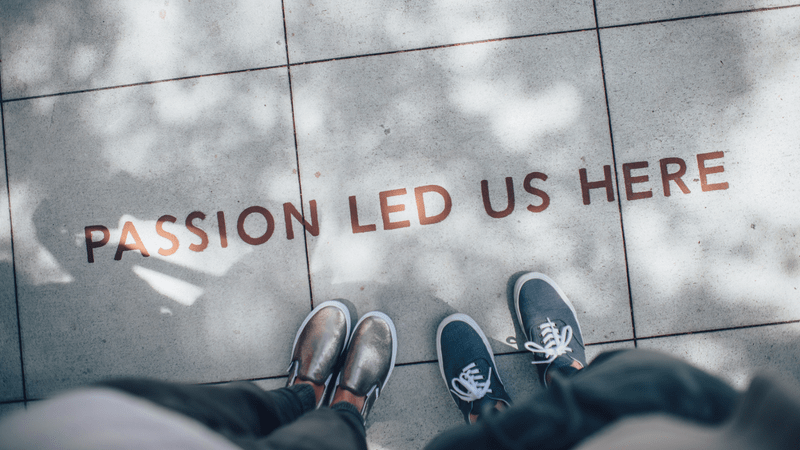 Passion: Does he or she care about your business? Commitment: Does he or she want to help bring your vision to life? Are you struggling to find the "right" business partner? RocketSpace has curated an industry-leading tech ecosystem of top-tier startup founders. Learn more in the Power of Ecosystem. During this process, it is also important to initiate some inner reflection. During each phase of growth, you will experience new setbacks and challenges. The right startup co-founder understands exactly what you are going through and what you should prepare for before breaking into your next growth stage. Do you need some help getting your company off the ground or are you trying to break into a new market? "There are many skills required to build a successful business: from management to product design, recruiting to financing, all the way down to logistics," says Ben Raffi, CEO at Growlabs. "Even if you're experienced in most aspects of starting a company, there are not enough hours in the day to do everything. You need to figure out what you're best at and find the right people who will be better than you at doing the rest." Why is now the right time to join the company? Why are you the right person to go into business with? How will this endeavor make him or her money? Fine-tuning your partner pitch is a mission-critical step towards finding the right co-founder. When prospective co-founders feel your excitement and energy (and you have the data and insights to prove your startup's worth), they'll know that your business is one worth investing their time in. You have defined your ideal candidate, taken a closer look at your startup's growth stage, and practiced your pitch. Next, start attending industry networking events to meet potential partners! Most colleges and universities hold networking events for budding entrepreneurs. You can even volunteer to speak on an expert panel or review students' projects. This will give you an opportunity to connect startup founders who share your interests and passions. Additionally, there are a number of co-founder "matchmaking" sites including CoFoundersLab, FoundersNation, and CollabFinder. Many startup founders even utilize LinkedIn and Meetup to network with potential co-founders. Startup accelerator programs are another fantastic way to find startup partners. In these programs, you can find entrepreneurs going through the same struggles as you. Most importantly, by joining an accelerator, you know that they are committed to startup growth and success — valuable characteristics of any high-value startup co-founder. Can joining an entrepreneurial tech ecosystem really take your startup to the next level? Learn how in the Power of Ecosystem. Finally, many industry-leading startup founders relocate to RocketSpace to find their ideal match. How is RocketSpace uniquely qualified to help you find the best startup co-founder? 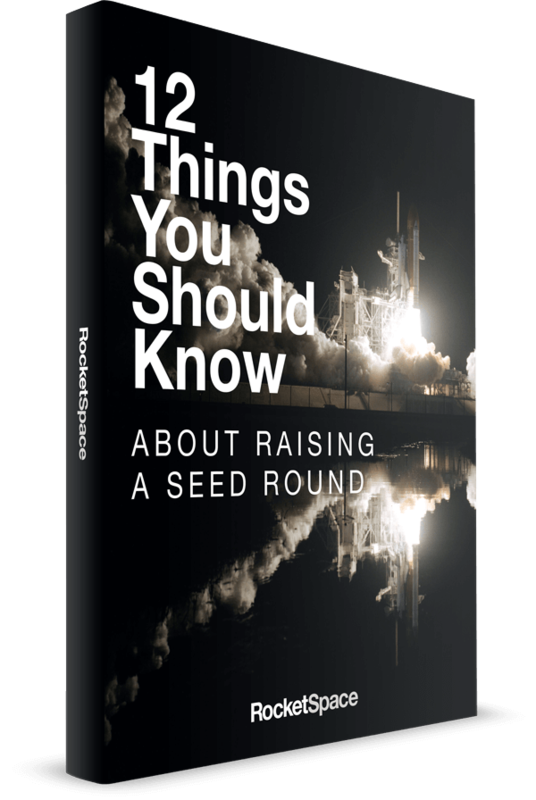 RocketSpace exclusively admits Seed to Series C funded tech startups with a minimum viable product in place. With access to a world renowned network of tech professionals, you are bound to find someone willing and able to help take your startup to the next level. "RocketSpace is efficient, flexible, and central," says Cory Jones, VP of Marketing at Skyroam. "It couldn't be easier to get setup and grow. And it has such an amazing location, which is fantastic as we build our team and community...the facilities and the team have been amazing partners in our growth." Is RocketSpace Right for Your Tech Startup? 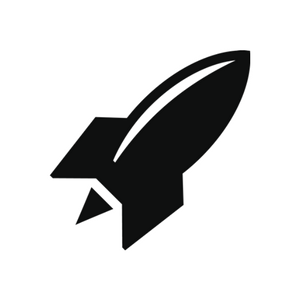 Utilize RocketSpace's curated tech ecosystem to unlock massive tech startup growth. RocketSpace members enjoy VIP access to monthly Trend Talks, CEO Roundtable Discussions, and other valuable networking opportunities. Additionally, members enjoy a host of world-class amenities including rise-fall desks, showers, bike storage, and a one-of-a-kind relaxation room. By providing members with these and other growth-oriented provisions, RocketSpace is committed to fueling tech startup growth! Ready to scale at RocketSpace? Schedule your tour at RocketSpace San Francisco or London.